Well, if we ask you that which game in this world is the most sold one then what will be your answer? The answer should be Grand Theft Auto because they are the most sold games in this earth planet by the company Rockstar. With Grand Theft Auto 1, the era started and it is continuing even now. The last edition of this game series was Grand Theft Auto 5 which was based in a small part of United States. The game released in 2015 and it is one of the best sellers even today. The game broke all the records of the past when it comes to digital copy and DVD sales. 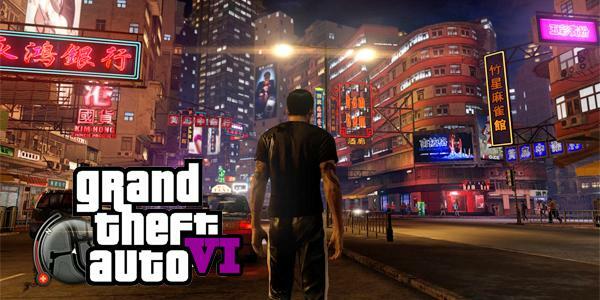 The interesting news is that now Rockstar has decided to go for GTA 6. Actually, the news is not shocking as everyone was expecting this to happen but the news is interesting to a lot of extent. We, the game analyzers and the gamers knew that there will be a 'next' version of GTA for sure because this is the most profitable game in the history of gaming and there is no way that this game will be stopped by the company. But what we did not think is that they will come up with a new version this soon! Yes, you read it right. 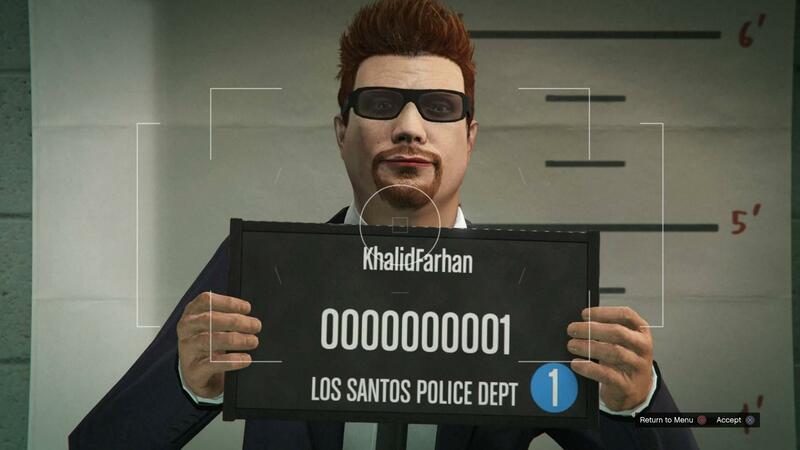 A new game (GTA 6) is about to happen and you will find an official notice any day from now. As always, we are advanced and we will tell you a lot of facts about the upcoming Grand Theft Auto 6. So, here we have some interesting stats for you: Though there is no official announcement of the release date, but Rockstar has given a hint for GTA 6 that “We’ve got about 45 years worth of ideas we want to do,” Leslie Benzies, president of Rockstar North, said in a press conference. A lot of people are predicting the GTA 6 release date by following the previous leads, but the fact is still GTA 6 date is not announced. But considering the Rockstar strategy, it is expected to release sometime around 2018. It is kind of easy to understand if you apply logic. The first Grand Theft Auto was released in 1997 and then the second one came on 1999. Do you know when the third Grand Theft released in the market? Yes, it was 2001. Then the fourth one was at 2008, the fifth at 2013 and we are expecting the latest one within 2017-2018. Will I Be Able To Play? This is a tough question to answer. This is 2016 and we are already seeing that latest and quality games are not being released for old stations such as PlayStation 3, Xbox 360 and etc. Therefore, it is guaranteed that you will not be able to play Grand Theft Auto 6 if you have one of those consoles in your home and if you are a GTA lover, a good idea would be to change your console as soon as you can. And also, think about this for a second. If you have a quality PC (on 2016 standard), you will have to upgrade to a new one even then because as we all know, PC gamers need to upgrade their PC every single time. 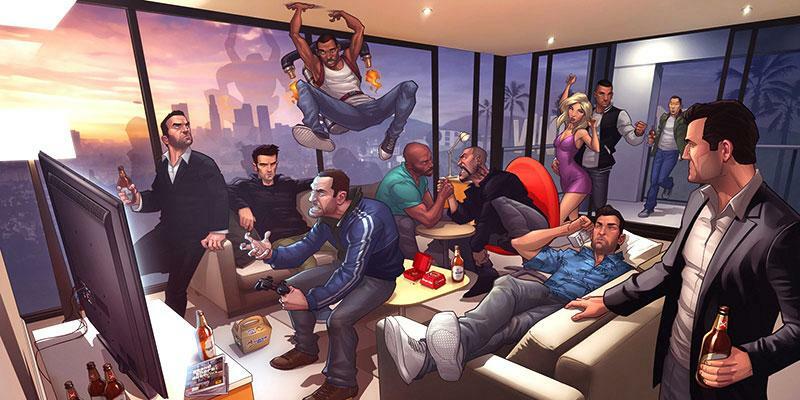 Most people have criticized the women’s role in GTA 5, but as GTA 6 is all about excitement at the highest level, so we would be expecting some female protagonist as the center of the story line. It could be innovative idea as GTA franchise is most popular among the world. It is expected that GTA 6 will be upgraded with Virtual Reality, which literally means that now players can even be a part of game itself. This concept though sounds dramatic but with current scenario of technology up-gradations and Sony’s playstaion with VR support along with Gran Turismo announcement that it will fully support virtual reality, are some proofs that GTA 6 will come with VR support. Many fans want GTA 6 to take place in retro look of 1970‘s. First reported by motoringcrunch, soon after it becomes a headline for many other sites to share their personal views on the idea. Even many fans in forums have shared that they really liked the idea of 70’s culture, as it was best suited for mafia’s as it includes all the corrupt government and all business owned by mafia’s. Another feature we are expecting in next-generation consoles is that it would provide a great opportunity to break away from the cities they’ve already explored and move to a new city, it would be a great adventure and thrill to explore the new city. Another interesting thing is adding new professions, such as president of the united states or some leader of any political party, or the chief of some aliens. GTA fans also want to see some new city and places with extra adventure and thrilling experience. GTA fans would love to customize the main character before playing the game. The customization of appearance, looks and cloths will be a great feature. GTA 6 can be little more explored by providing more Money making Missions as: Like robbing banks mission, having a job like joining the army or the police. Such missions will give a more real feeling in the game. It will boost his temperament to get indulged in the game. Various features are present which are mostly admired by each and every fan but still there is a lot of scope for fun and adventure, in the the next gen Grand Theft Auto game. GTA 6 game engine can support destructible sceneries and the innovative idea is to think like battlefield where we can crumble some wall down or maybe explode some building with an airplane. And after that, the game memorizes that this building is on the ground and by the time game goes on the building starts to get builded again and we can watch the process by watching the workers working on the construction. This idea seems little bit simple but it will add more realism and adventure to the game. GTA 5 gives the opportunity to buy a house but instead of being stuck with one house there more houses must be provided and there should be change in online also as ability to buy an actual house instead of apartments, and most importantly there should be a feature to edit the house details also. GTA 5 has various vehicles which is liked by various fans but still it lack the real feeling which came in GTA. So, there should be addition of some monster trucks such as 1967 Shelby GT500, Hot Rods, 1950’s Ford Pickup Truck,1950’s Chevy Pickup Truck or Chevy SS Camaros. So, thinking about everything, we all are getting pumped up, aren't we? 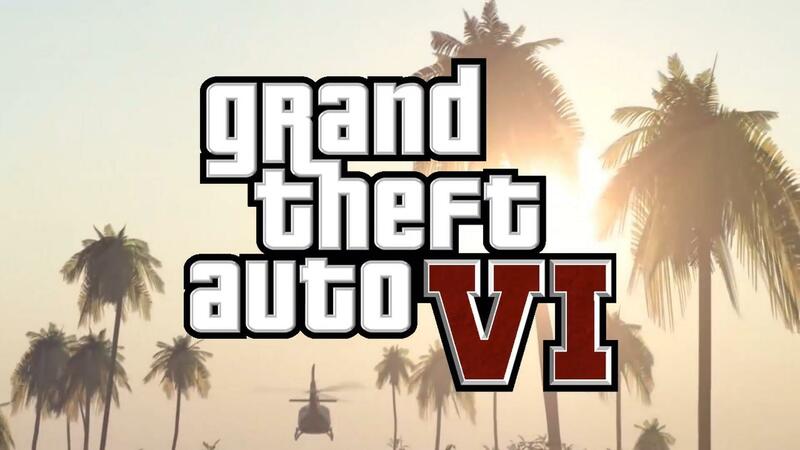 What is your thought on GTA 6? Let us know!